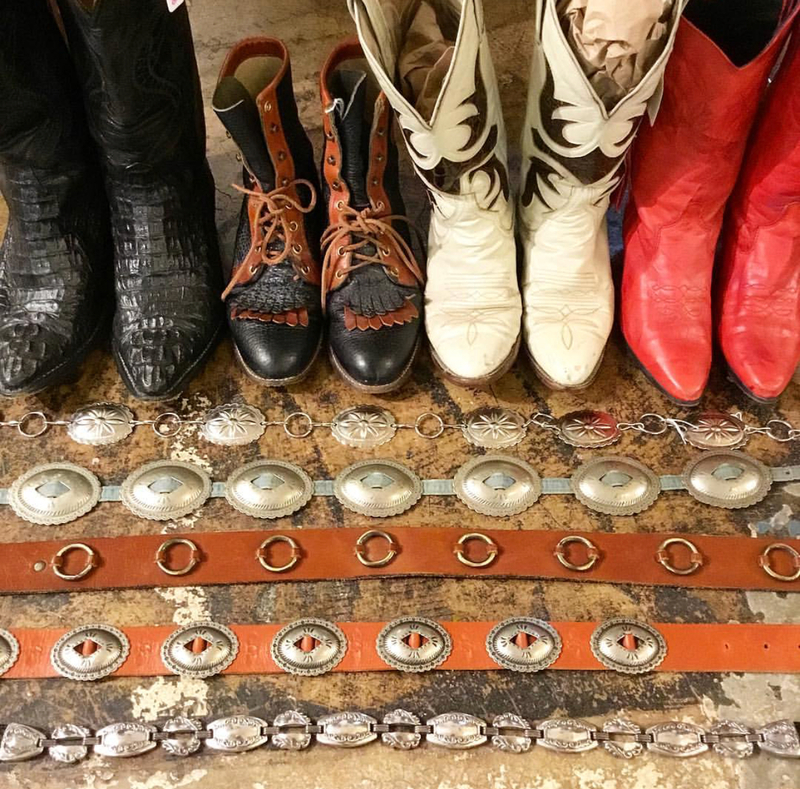 We have a great selection of vintage western accessories and cowboy boots for both men and women!! This entry was posted in accessories, Cowboy boots, western and tagged Dallasantiques, dallasconsignment, dallascowboyboots, Dallasresale, Dallasvintage, dallasvintageclothes, dallaswesternwear, dollypython, dollypythonvintage by Gretchen. Bookmark the permalink.